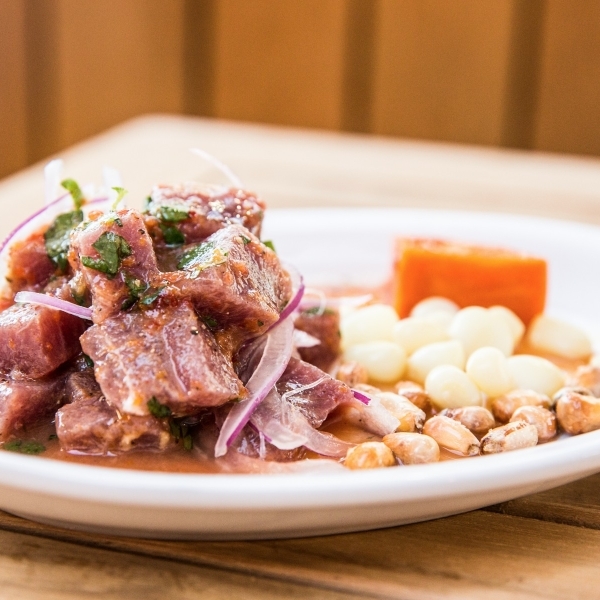 Imagine walking into an energetic outdoor produce market in Lima, Peru. 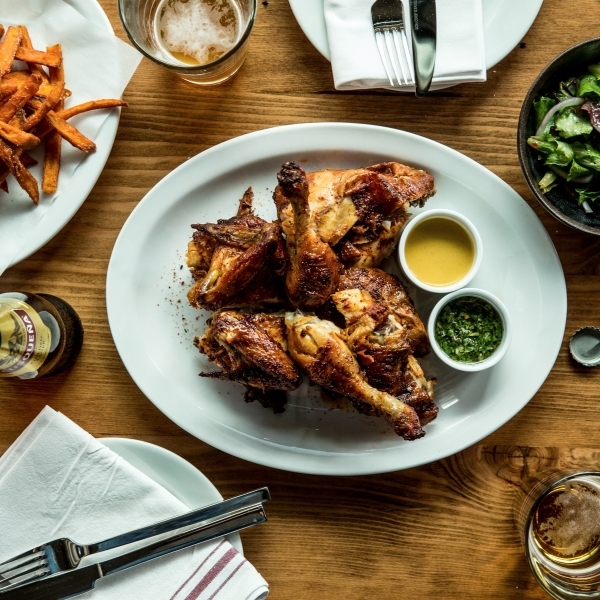 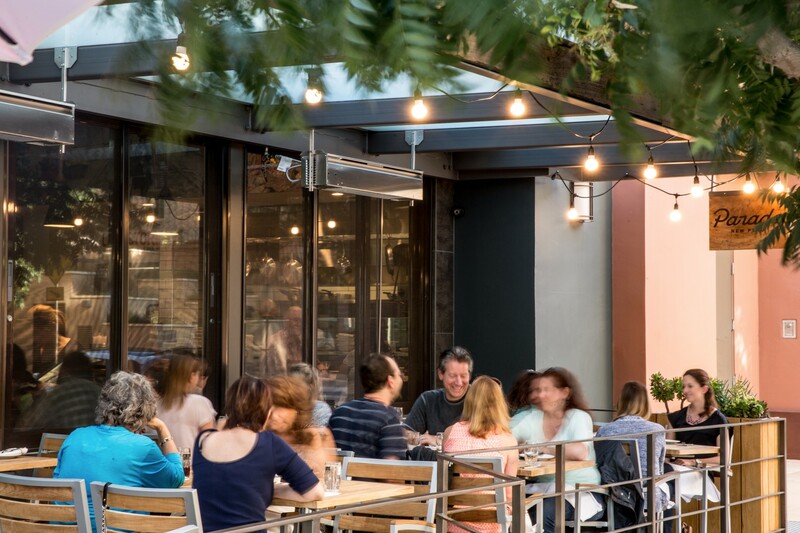 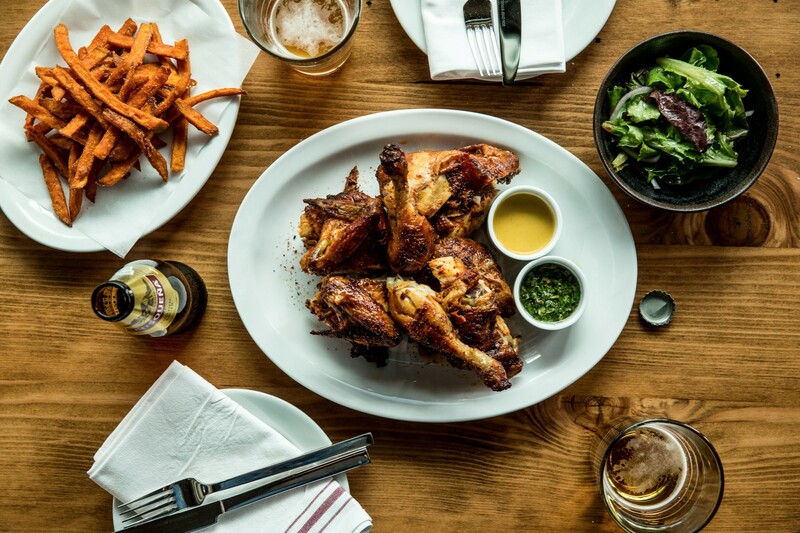 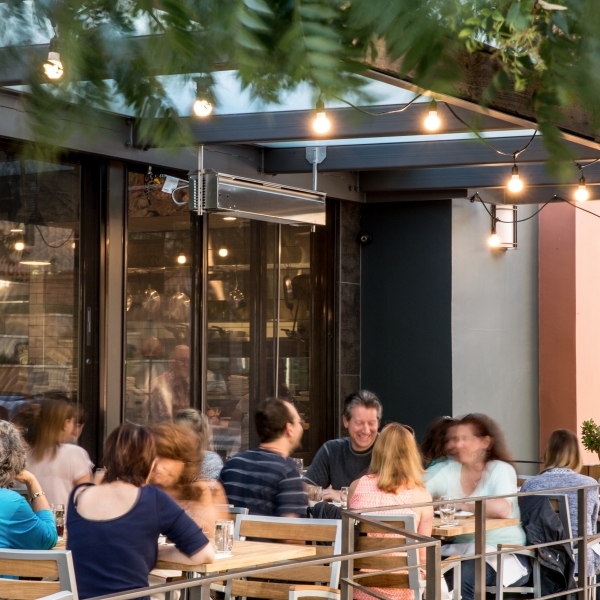 Visualize the panoply of brightly colored vegetables, the gleaming array of freshly caught seafood, and the succulent aromas of the region’s renowned rotisserie chicken. 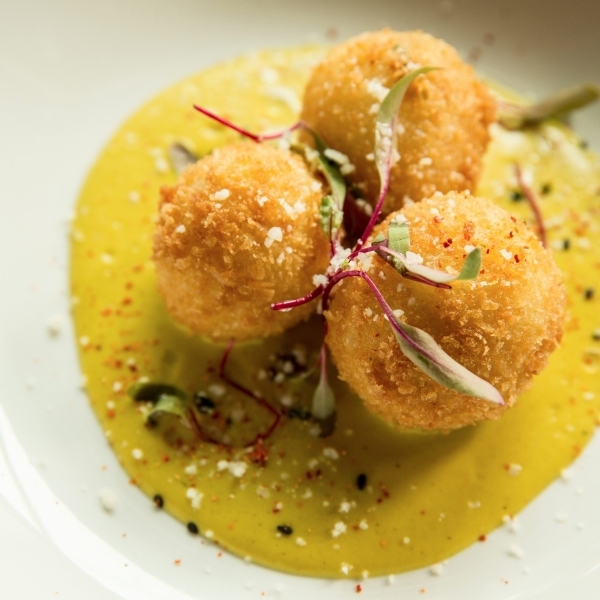 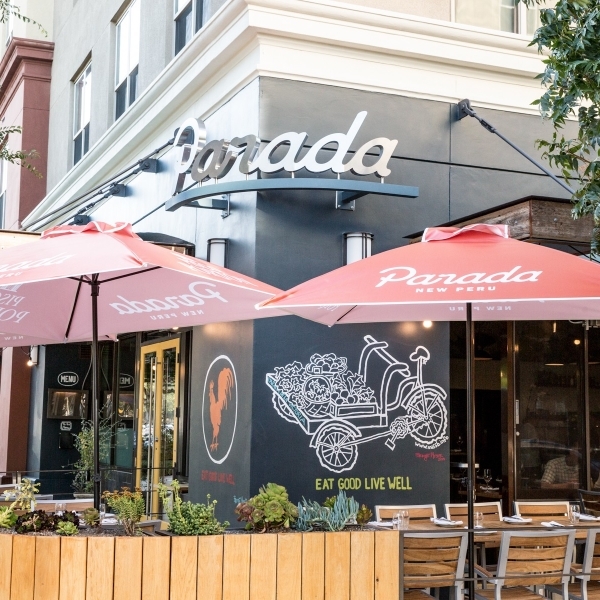 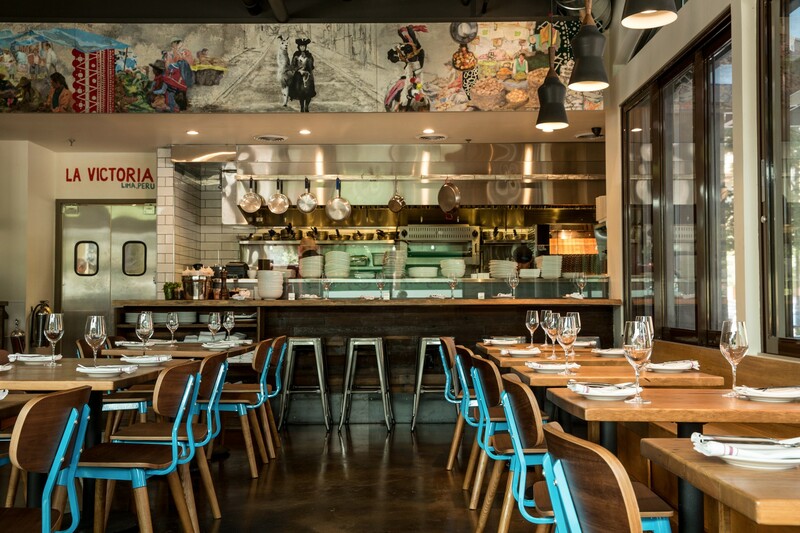 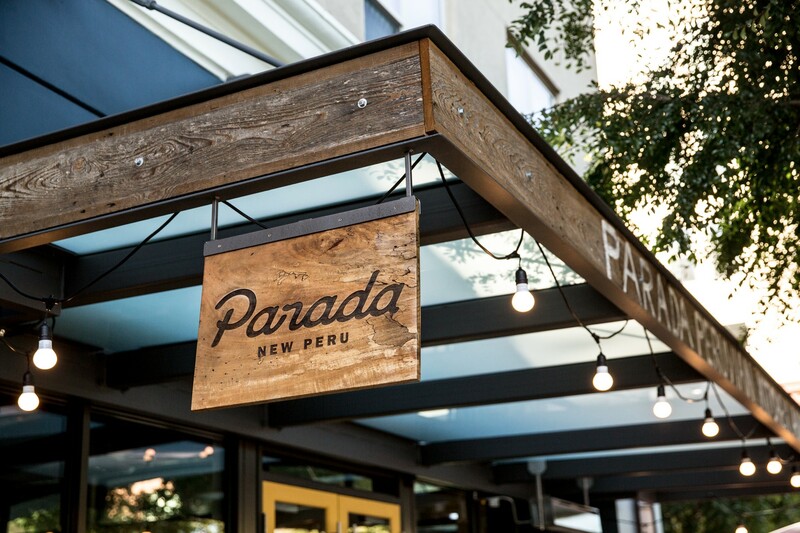 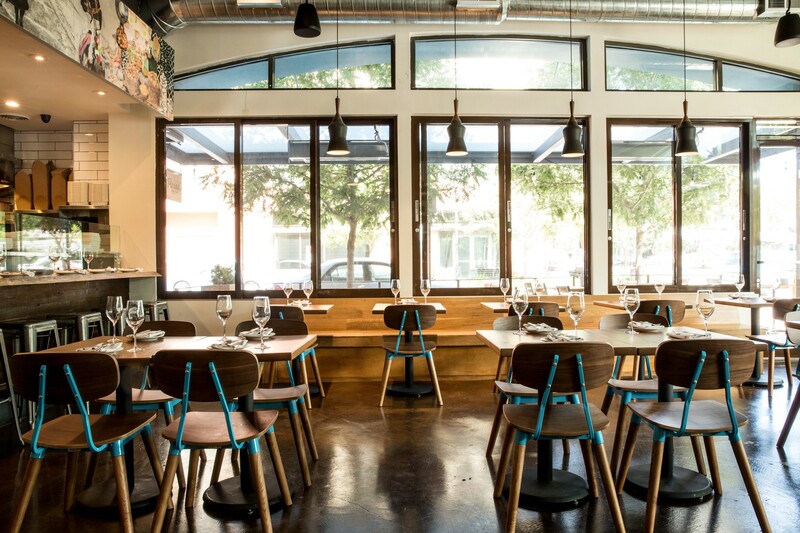 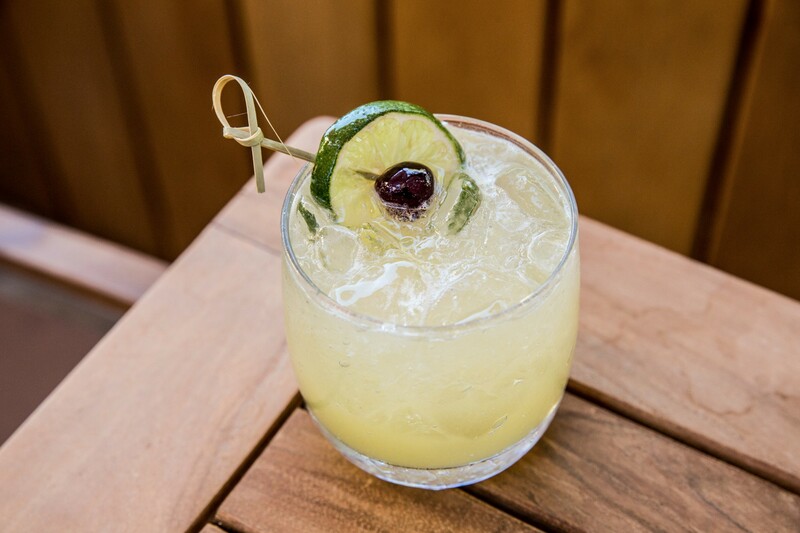 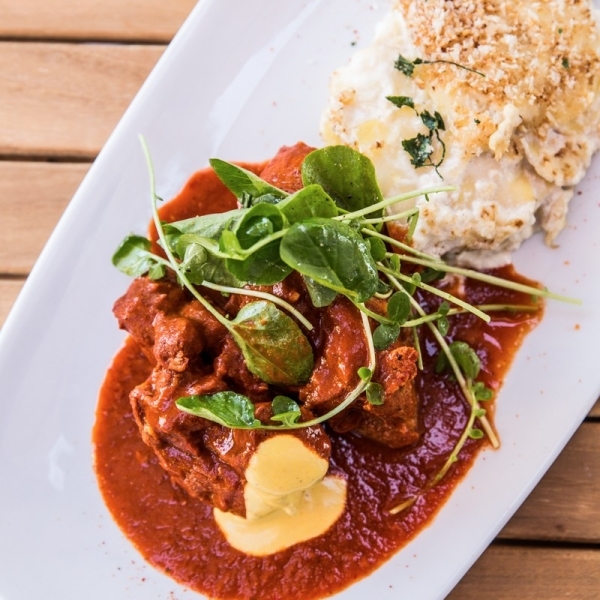 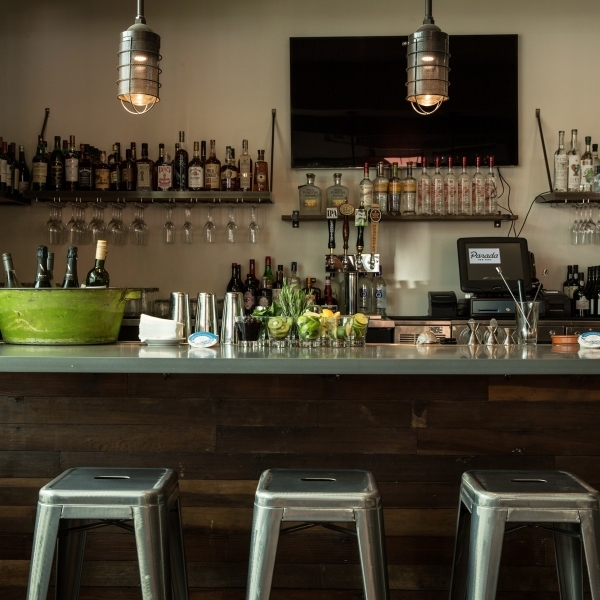 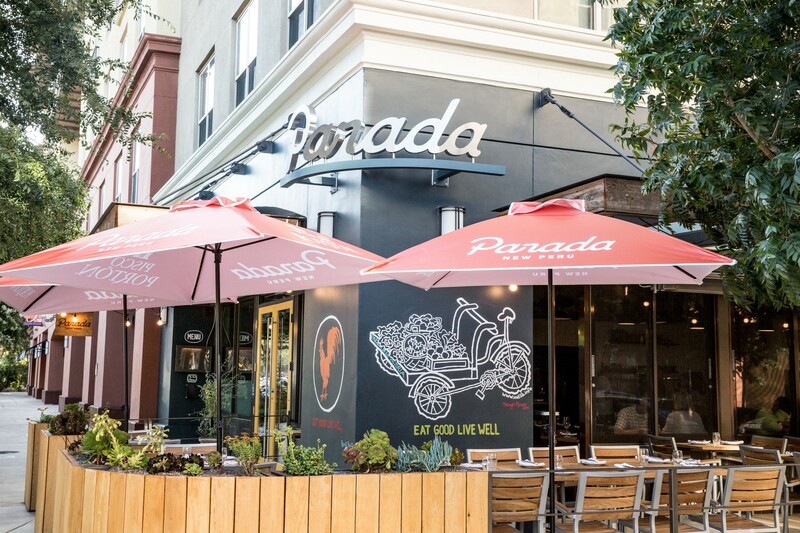 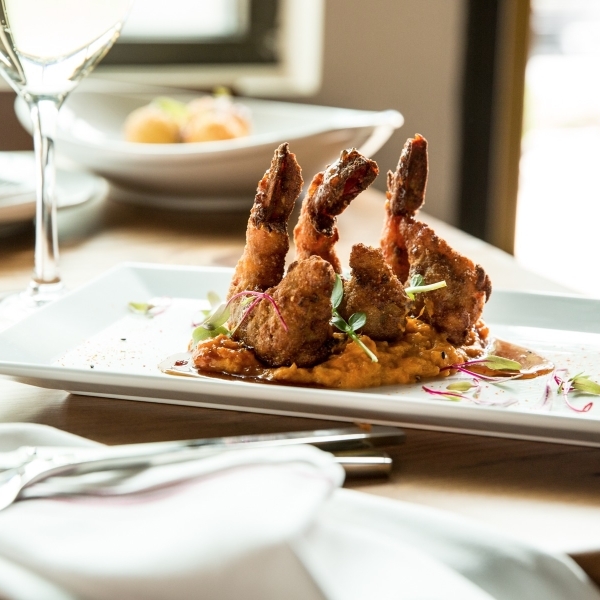 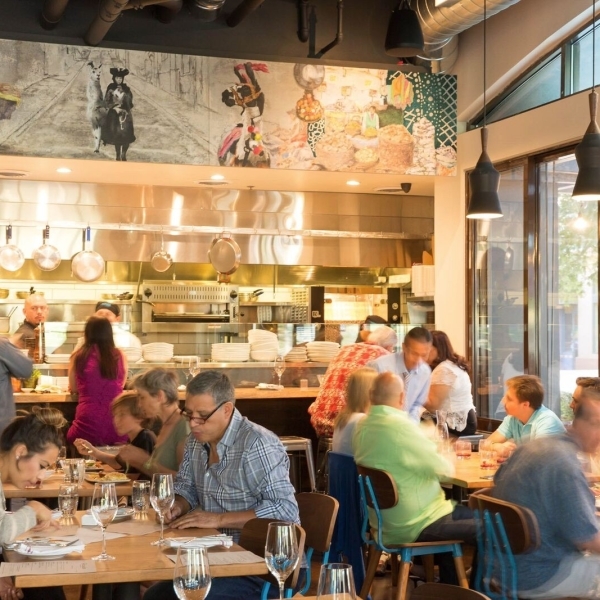 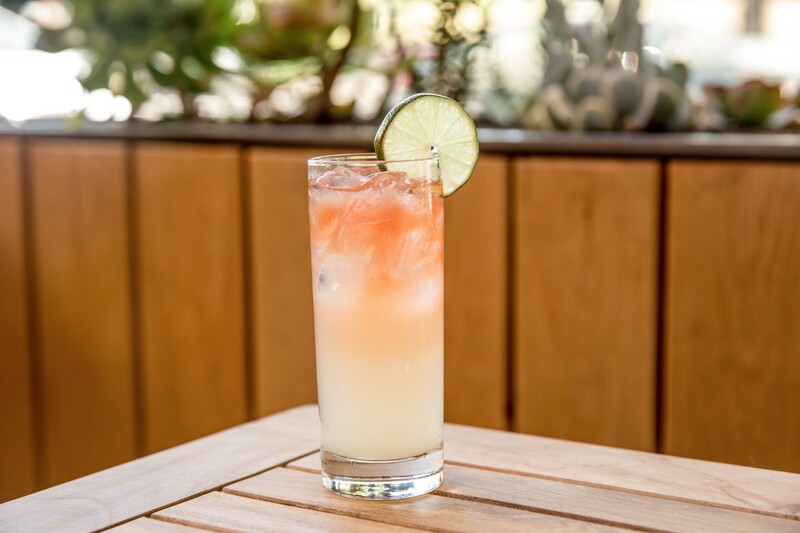 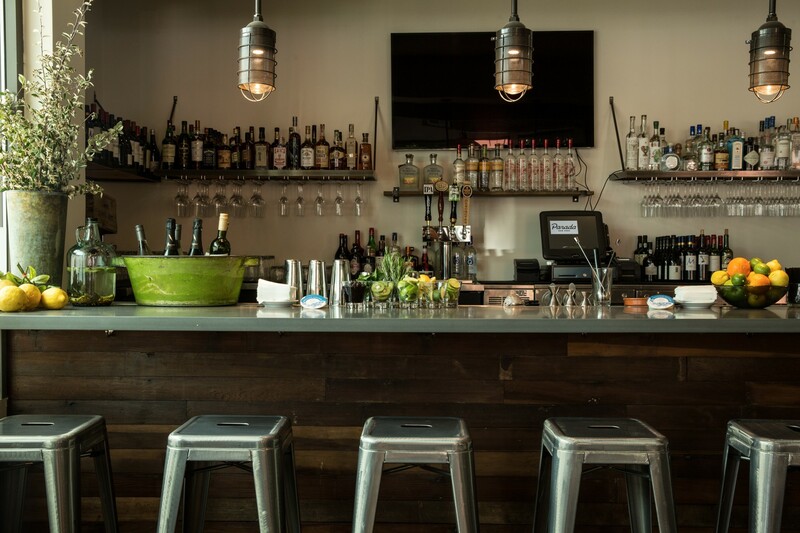 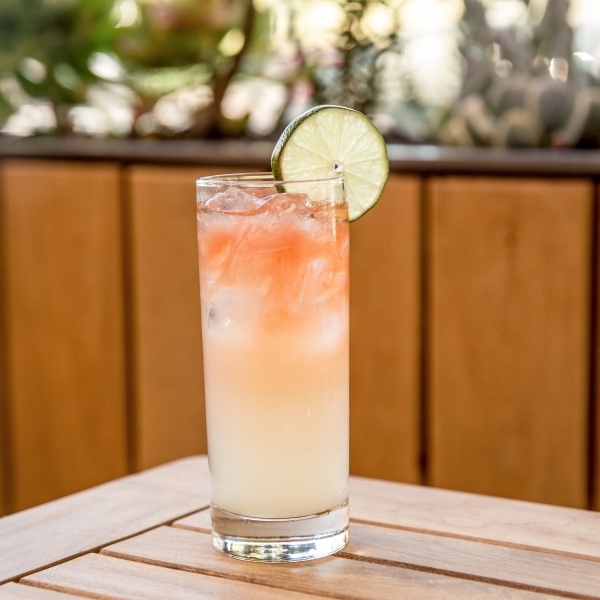 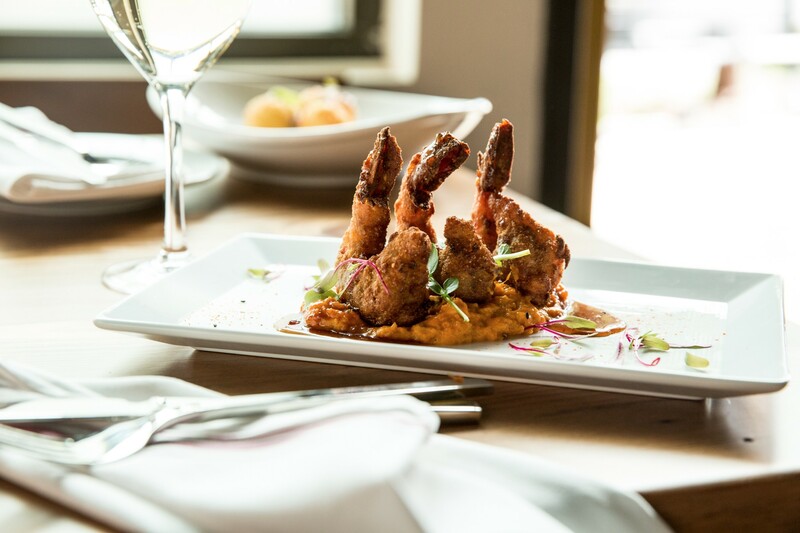 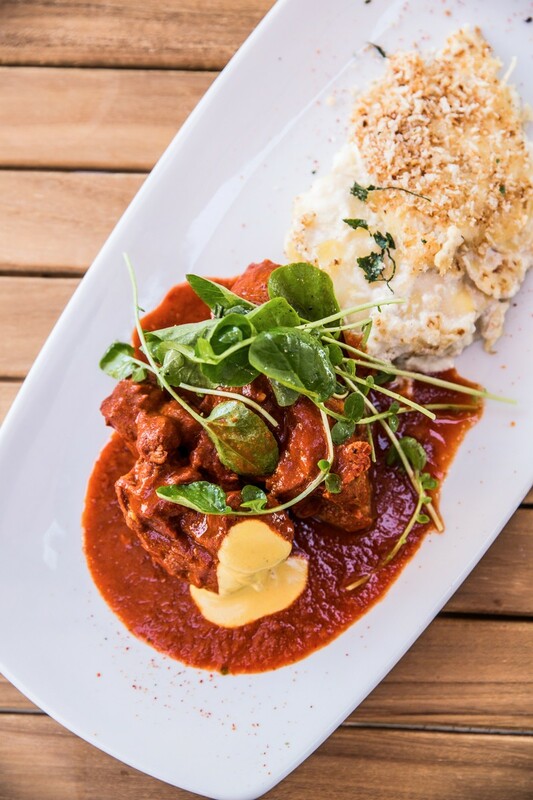 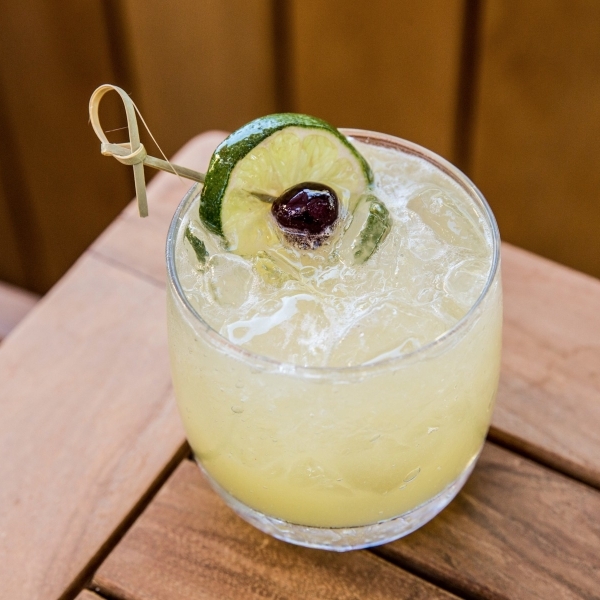 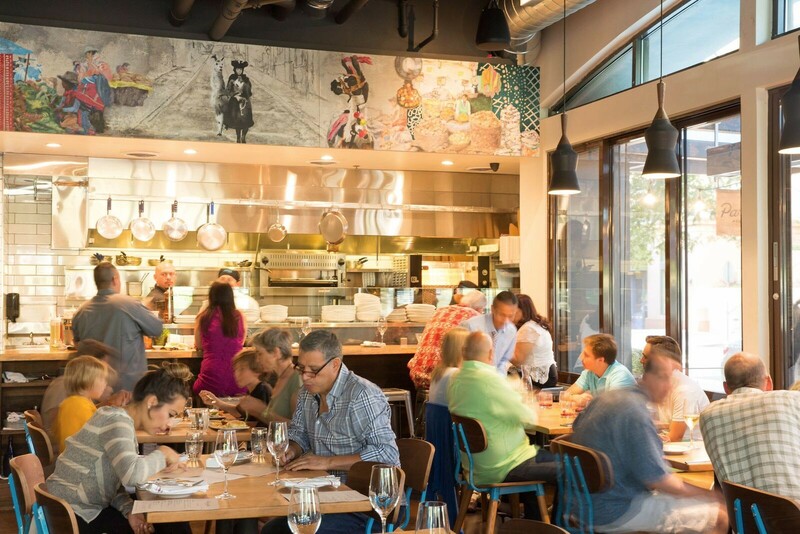 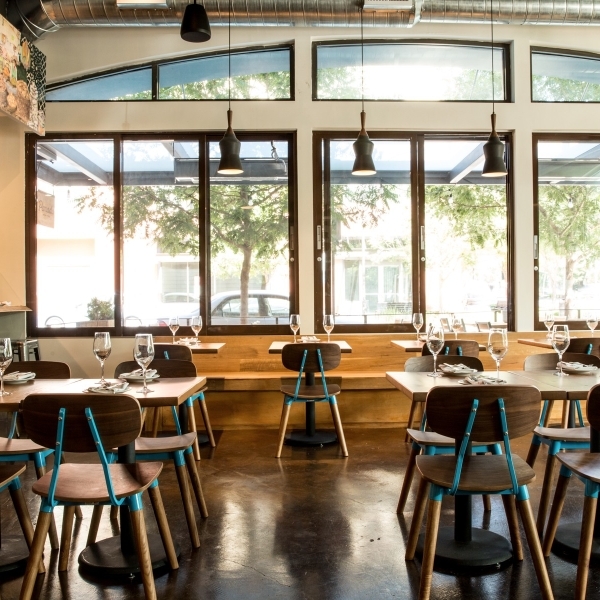 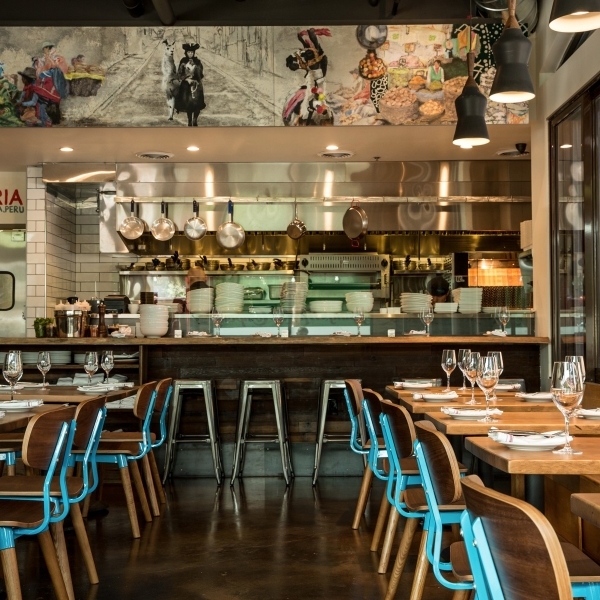 Such a place was the inspiration behind Parada, a restaurant that brings the flavors Peru to Walnut Creek. 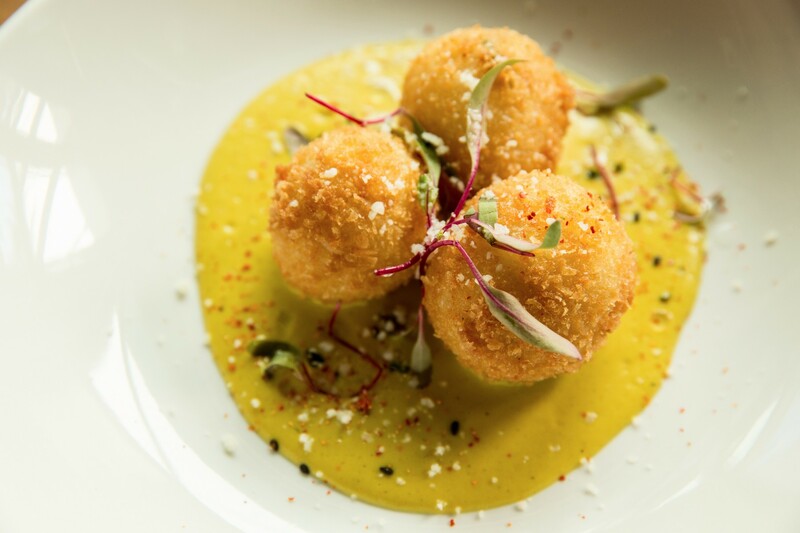 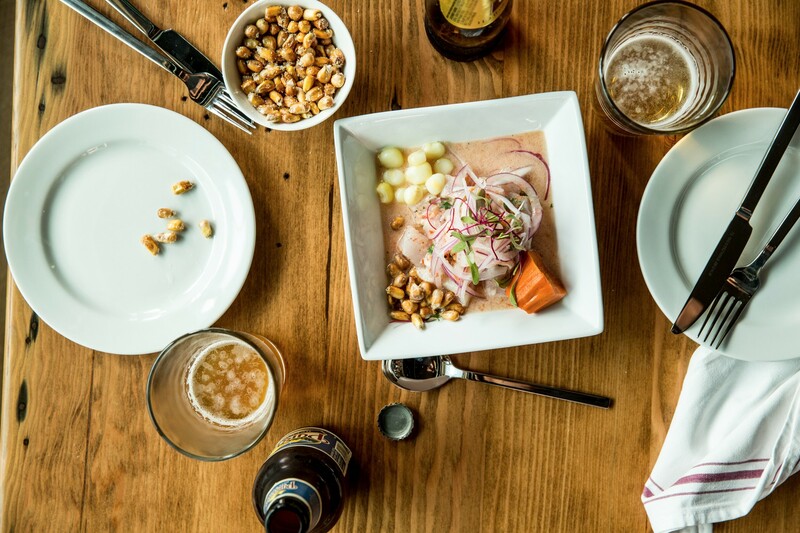 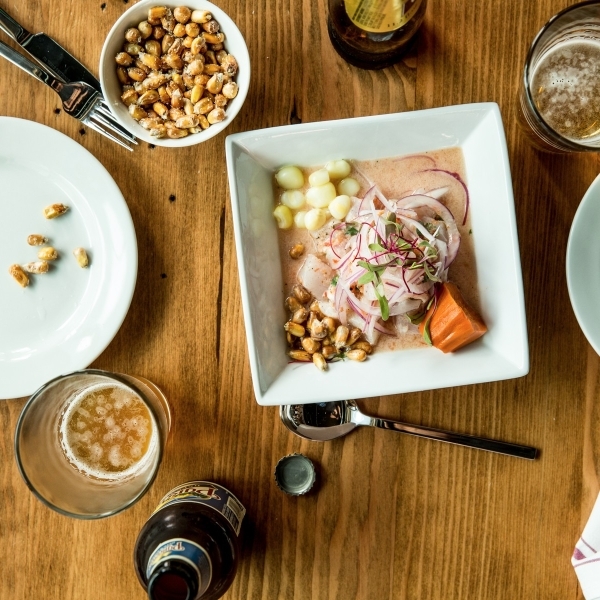 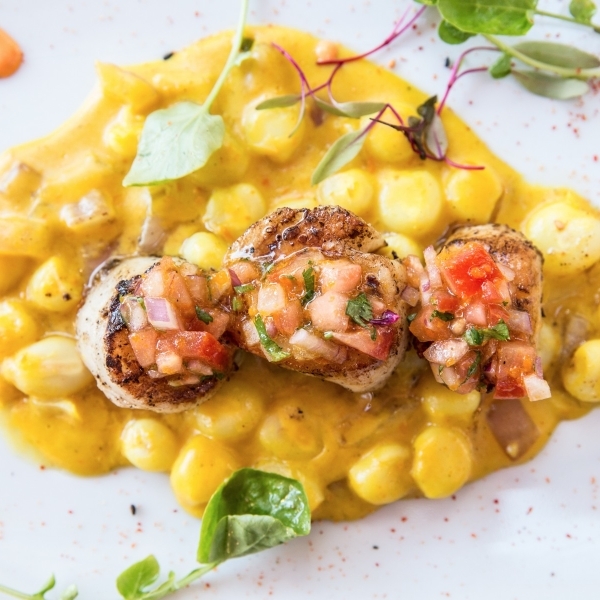 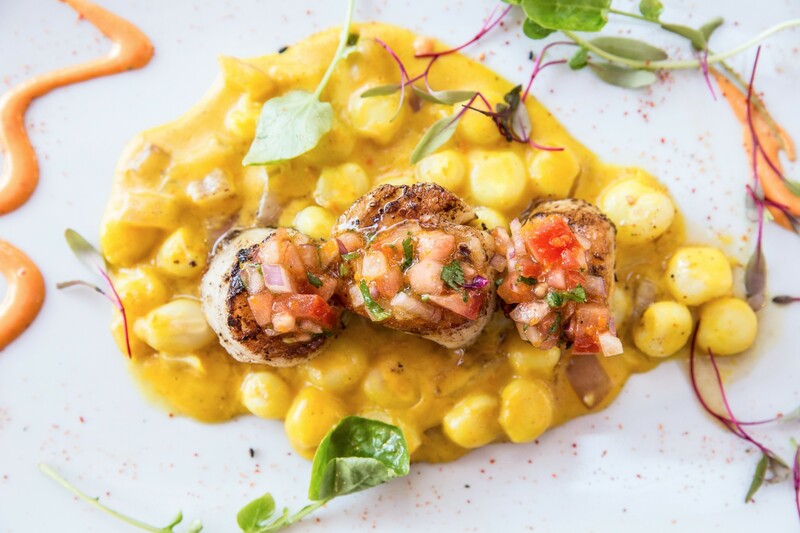 Behind this vibrant venture is acclaimed chef Carlos Altamirano, a man renowned in the Bay Area for his extraordinary take on traditional Peruvian cuisine. 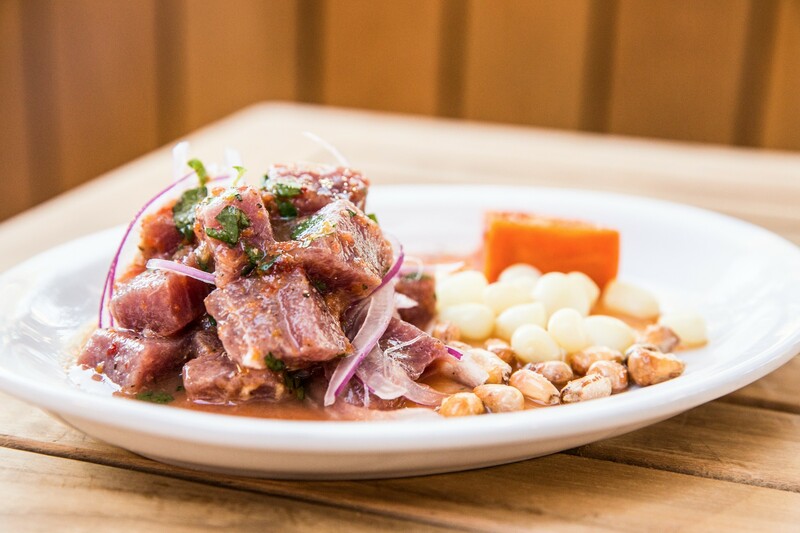 Discover dishes such as fresh fish cebiches, organic salads, grilled anticuchos (or meat skewers), and entrees such as the traditional chicken dish known as Pollo a la Brasa. 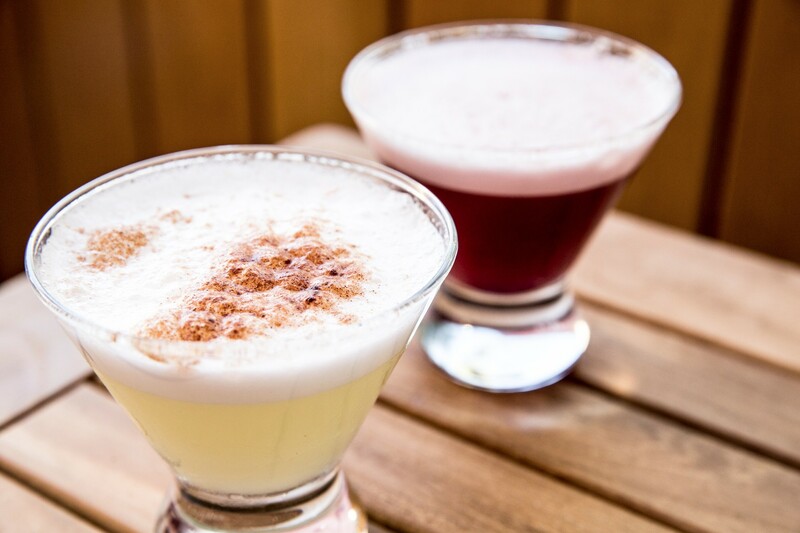 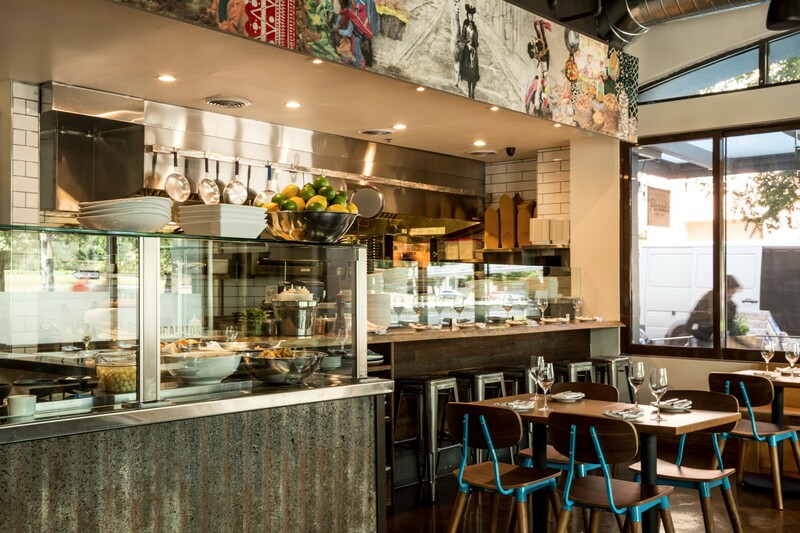 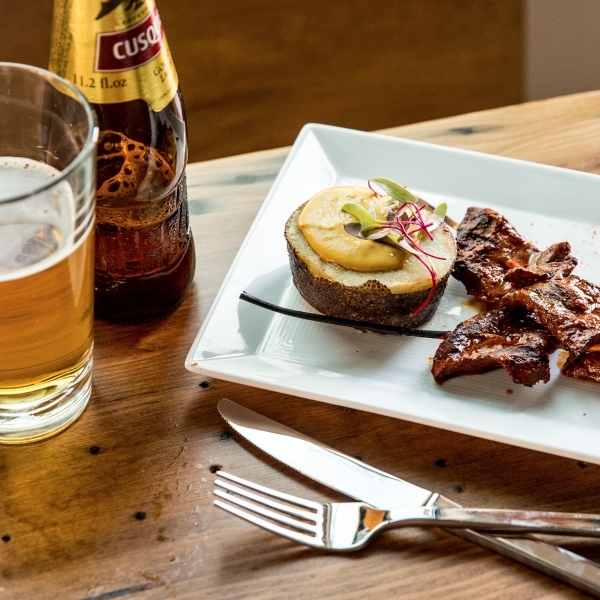 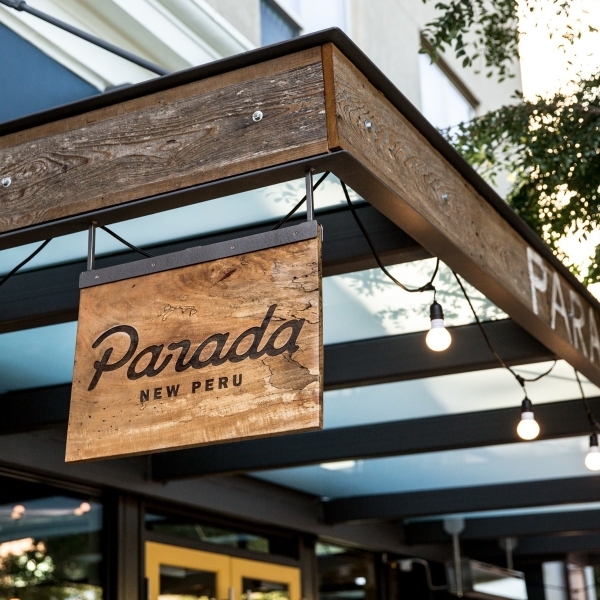 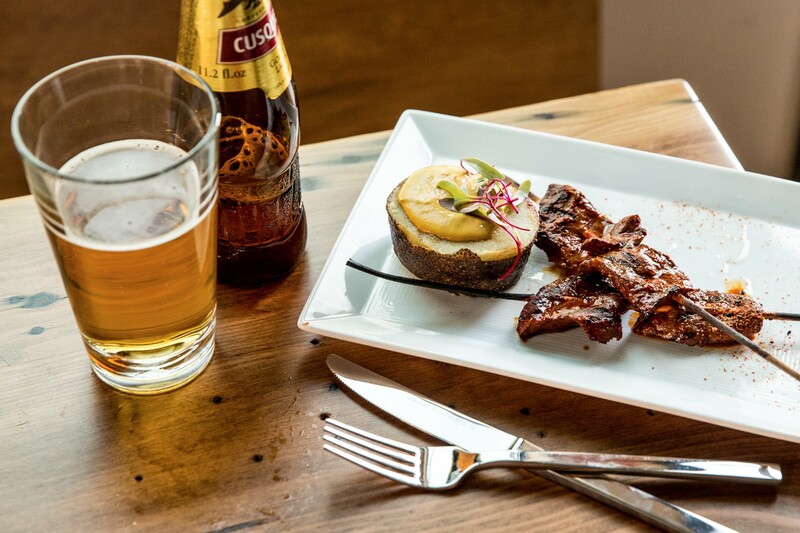 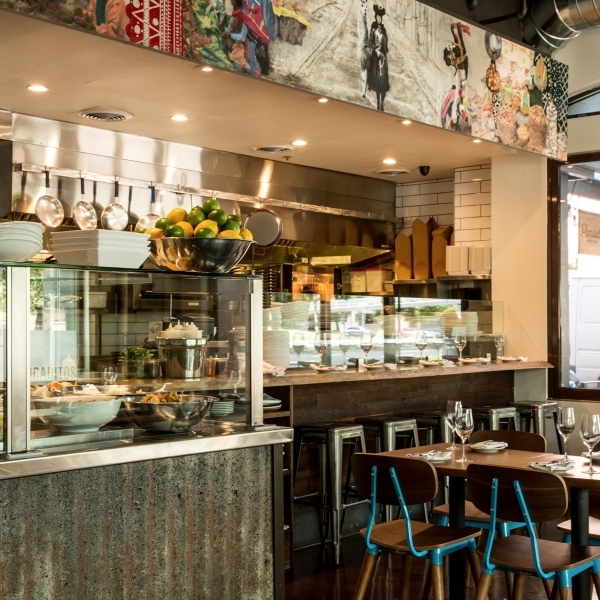 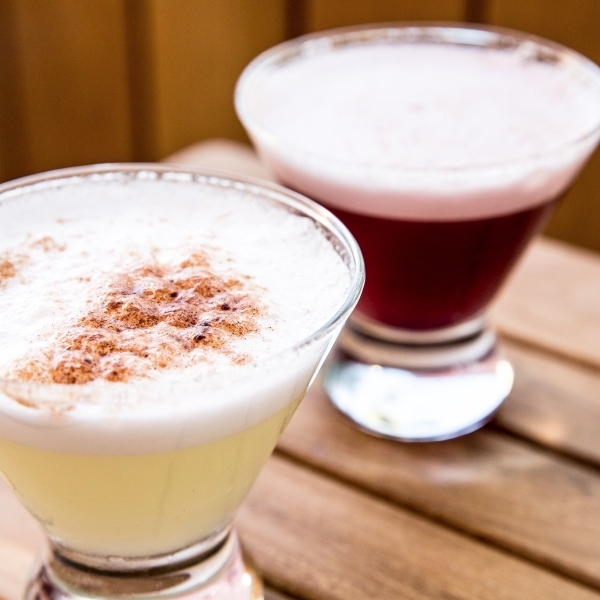 With both a la carte and family style meals available for dine-in or take out, Parada is warm, approachable and gives diners a taste of authentic Peruvian fare.